We met the Unbuckle Me team at the ABC Kids Expo in Las Vegas back in 2016. After a successful event, they were ready to take steps towards finalizing the part design for function and aesthetics before diving into manufacturing. Our industrial design team led the way and nailed the aesthetics of the design. From there the engineering team took over to identify any concerns from a manufacturing perspective. Unbuckle Me is another Kickstarter success so we proceeded with mold manufacturing knowing there was a backlog of orders needing fulfilled. We finalized a family mold servicing a base ABS part and a TPE overmold and proceeded with production run 1. 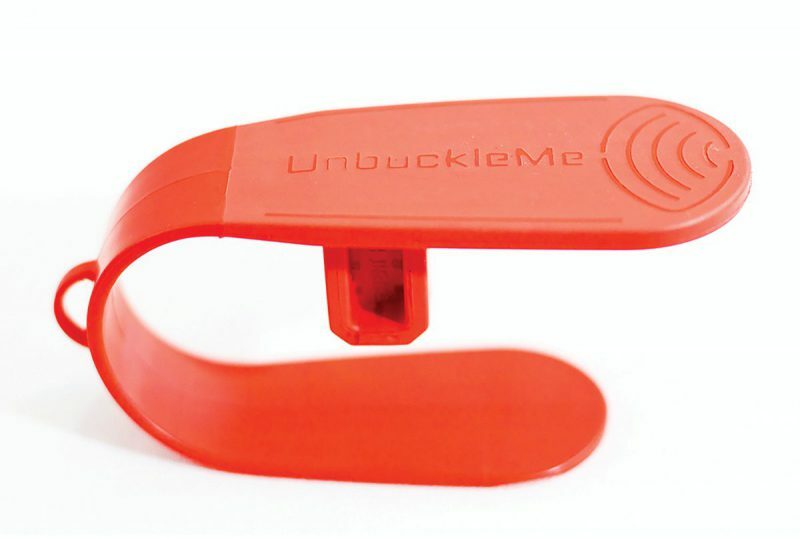 Today, Unbuckle Me is sold through a host of retailers, Amazon and direct to consumer through their e-commerce website.